Chapped lips no more! 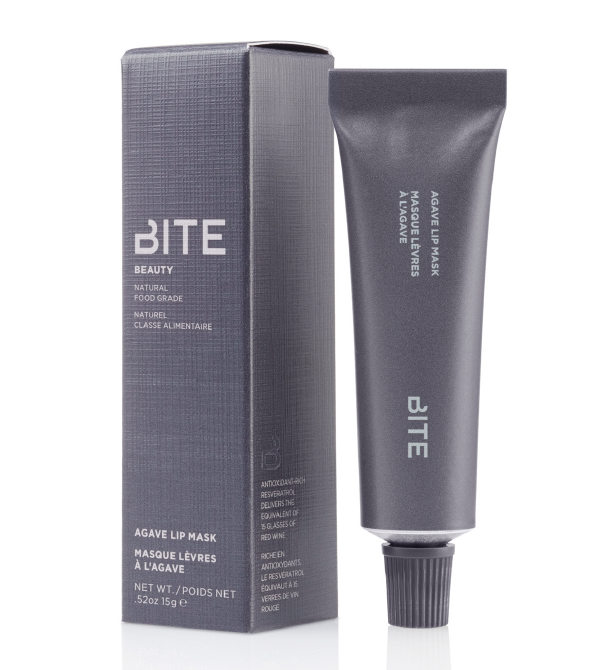 The Agave Lip Mask is BITE’s new luxurious lip treatment. The leave-on reparative, hydration mask is made with organic agave and organic vanilla CO2 extract to heal and soften lips. Save your parched, chapped lips with this daily therapeutic treatment that contains vanilla extract, natural olive fruit and organic rosehip seed oil to soothe and the powerful antioxidant resveratrol to smooth wrinkles and fine lines. The mask is packaged in a squeezable metal tube and can be worn day or night. Apply the product at bedtime and wake to supple, soft lips, or wear throughout the day for hydrating, long-lasting shine. 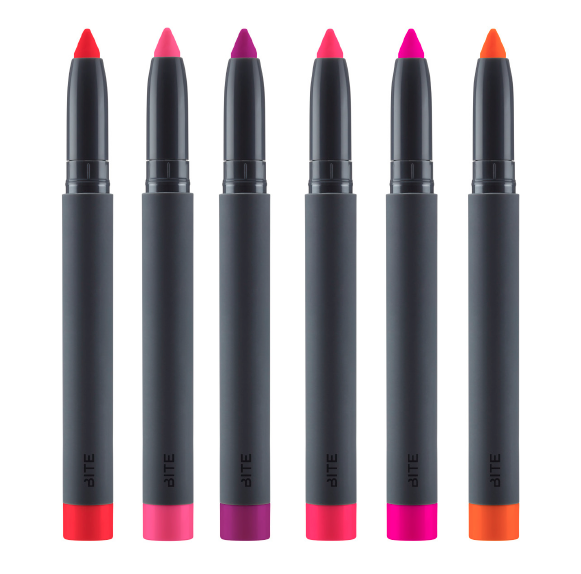 Brighten up your winter with BITE’s new Matte Crème Lip Crayon, which come in a range of citrus shades. Naturally derived orange peel wax is extracted from oranges and provides the same benefits for your lips as it does for the juicy fruit: protects and seals moisture while providing a waterproof layer on the surface of the lips. These creamy crayons are longwearing, rich in colour, a deliver a burst of citrus scent upon application.